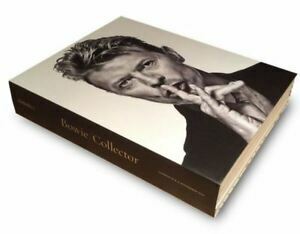 Details over Sotheby's David BOWIE COLLECTOR Part I, II and III. Incl. Tote Bag & Picture!! Sotheby's David BOWIE COLLECTOR Part I, II and III. Incl. Tote Bag & Picture! !